RoboCop is an upcoming 2014 American science-fiction action film directed by José Padilha and starring Joel Kinnaman, Douglas Urbanski and Abbie Cornish. 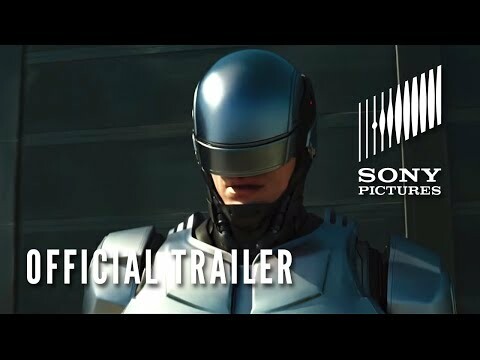 In 2028 Detroit, when Alex Murphy (Joel Kinnaman) – a loving husband, father and good cop – is critically injured in the line of duty, the multinational conglomerate OmniCorp sees their chance for a part-man, part-robot police officer. RoboCop opens on February 12, 2014.